Carthage was the western Mediterranean's first superpower, long before Rome, and her military history was powerful, eventful, and chequered even before her ‘Punic Wars' against Rome. Carthage was the western Mediterranean’s first superpower, long before Rome, and her military history was powerful, eventful, and chequered even before her ‘Punic Wars’ against Rome. Although characterized in the surviving sources and modern studies as a predominantly mercantile state, Carthage fought many wars, both aggressive and defensive, before and in between the contests with the Roman parvenus. The Greek states of Sicily, above all Syracuse under its tyrants Dionysius the Great and then Agathocles, were her most resolute opponents, but in North Africa itself, in Sardinia, and later on in Spain she won—and sometimes lost—major wars. This is the first full-length study dedicated to these other wars which furthered Carthage’s interests for over half a millennium. The book is based firmly and analytically on the ancient sources, and among many insights is that Carthage, though usually considered a naval power, did more fighting on land than at sea and with more success. Author: Dexter Hoyos has recently retired as Associate Professor of Classics at Sydney University. 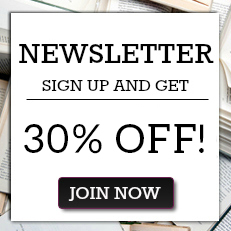 His previous works include Hannibal: Rome's Greatest Enemy (Phoenix Press/U. 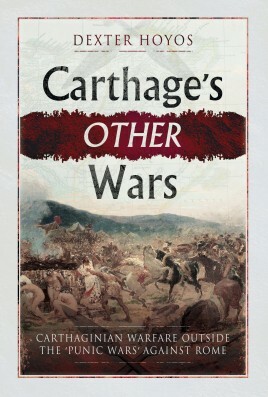 of Exeter Press, 2008); Truceless War: Carthage's Fight for Survival, 241-237 BC and Hannibal's Dynasty (Routledge, 2003).